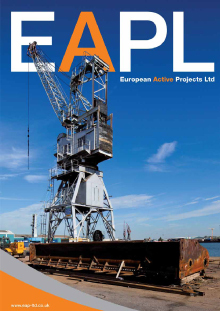 EAPL mechanical engineering department are recognised for quality, reliability and experienced engineers that can be available 24 hours a day at a fixed rate tariff. At EAPL we have understood our clients requirements to straight line wherever possible costly R&M budgets, allowing a more predictable forecast to be made on R&M and unforeseen outages. This service is currently provided to some of the major names in the UK industry and EAPL are dedicated to grow this part of their business.